Growers always want their cannabis plants to produce a lot of buds at harvest time. 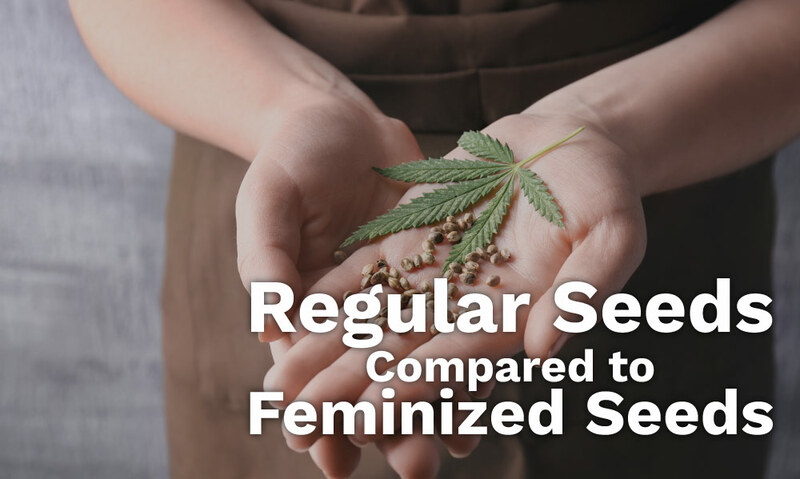 The number of buds is important, but factors such as potency and bud quality are key as well; so amount isn’t the only measure of a successful grow. Quantity, quality, and potency must be considered together when assessing your harvest, and it is this combined measure that can be termed yield. In this article we will explore some of the ways to increase your bud yields. 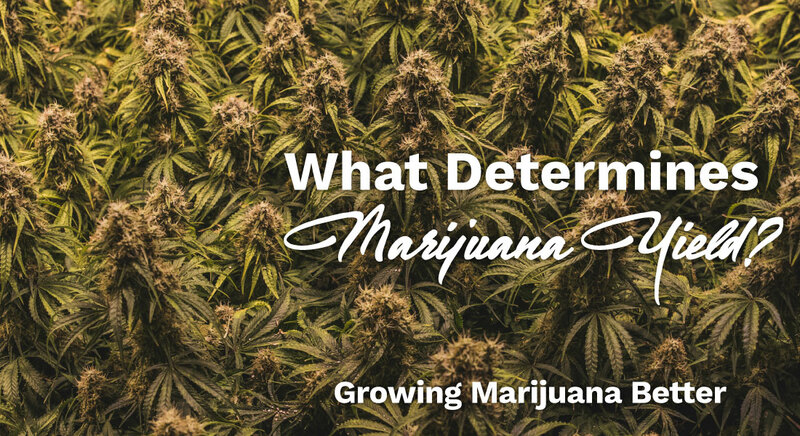 We will dig deep into these influencing factors and evaluate to what extent each plays a part in producing abundant bud. While many growers experiment with some parameters, plant genetics are always the greatest component in determining your cannabis plants’ yield. Again, it is important to consider yield as a holistic measure, a strain which produces a small quantity of a highly potent bud may serve your needs better than a high quantity low potency producer. There are cannabis strains which are bred specifically in order to meet the goals of certain types of yields. Consider the following three strains as examples of plants bred to express specific yield characteristics. The 2010 Cannabis Cup Winner, this hybrid created by Barney’s Farm is a result of the interbreeding of G13, Afghani, and Neville’s A5 Haze. It’s easily grown with a citrus taste in its buds. 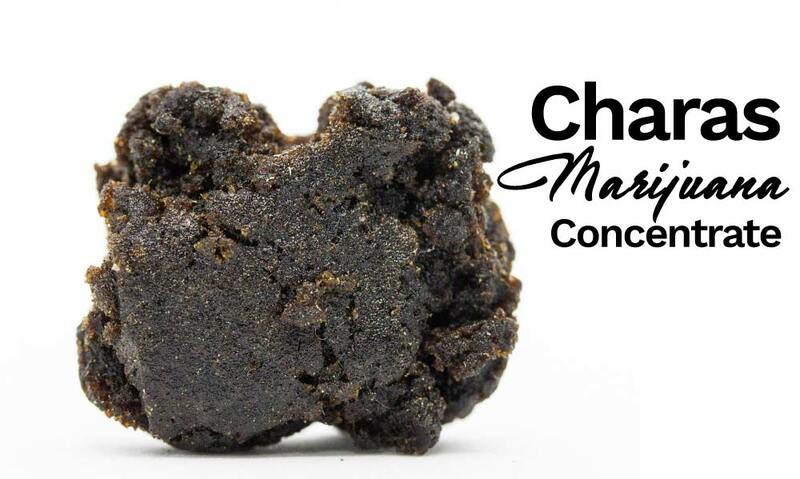 It produces a high quantity of bud, approximately 3-6 oz per square foot of canopy. An interbreeding of Afghan and Northern Lights, this 90% Indica cannabis hybrid produces dense and high-quality buds with a woody and lemon infused taste that you’ll like. The grow time is extremely short, with a flowering time of 9-11 weeks before it is ready for harvesting. Nirvana’s high yielding strain has been known for its euphoric effects upon consumption. It’s an interbred of premium Ice strain and another hybrid with a blend of sativa and indica variety. This popular strain is beloved by growers and users alike for its high yields and quality buds. It has an earthy aroma with a diesel-like taste that will grow on you each time it is consumed. Cultivation of this cannabis plant will take 9-11 weeks before it is ready to be harvested. Each of the above descriptions talks about strain yield, but as you can see, each strain is producing different outputs which combine to produce a high yielding crop. 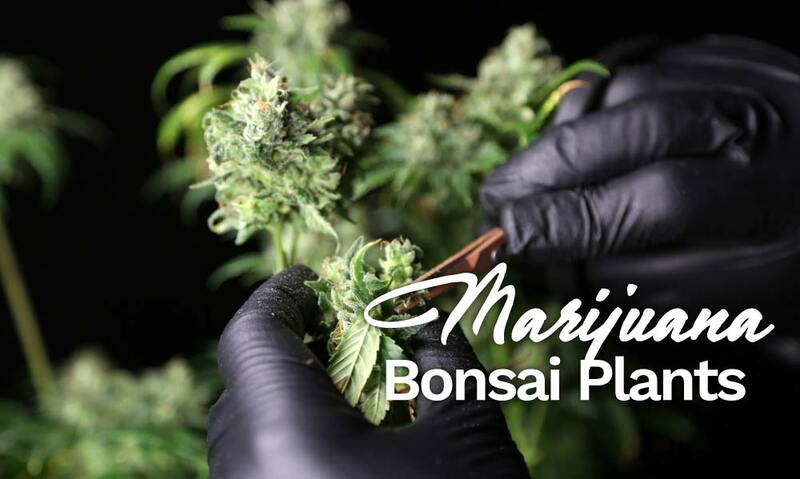 Just like light, it is important to ensure that your plants receive the maximum concentration of nutrients so that the materials are always available for the plant to produce high yielding bud sites. At different stages of growth,, plants should be given differing ratios of nutrient combinations so that they have the building-blocks needed to power their growth. The three main nutrients Nitrogen (N), Phosphorus (P), and Potassium (K), should be given at different amounts during vegetative and flowering stages. Nitrogen should be given at a higher dosage level during the vegetative phase. The nutrient is associated with the plant’s development and stability. Whereas, upon the transition into the flowering phase, potassium and phosphorus should be given more to induce quality and potent buds. Other than these basic guidelines, it is important to not give your plants excessive concentrations of nutrients. Some nutrients in high dosages can inhibit the absorption and uptake of other nutrients, causing significant problems to the plant. If an excess of nutrients has been used and the plant seems harmed, it may be useful to employ the technique of flushing to correct nutrient issues. Flushing simply involves leeching excess nutrients out of the plants and surrounding soil by “flushing” plain water through the root zone to remove extra nutrients. For nutrient deficiencies, you can add supplements such as trace elements or fertilizers to address these specific problems. Temperature and humidity play an essential role in the development of your cannabis plants. It will cause stress to your plants if drastic changes in temperature or humidity are allowed to occur. It is important to maintain your plants at a stable temperature and humidity level, specifically from 18-26 degrees Celsius and 60% relative humidity. Drastic adjustments in humidity and temperature can cause moisture accumulation and stress your plants, which can make them more susceptible to disease. It can also promote the development of molds. This technique is employed to widen the canopy area and maximize the amount of the plant which is physically in the zone of usable light penetration. Plants that undergo this method will most likely have a flat tabletop shape promoting even distribution of light as needed throughout the canopy and bud sites. 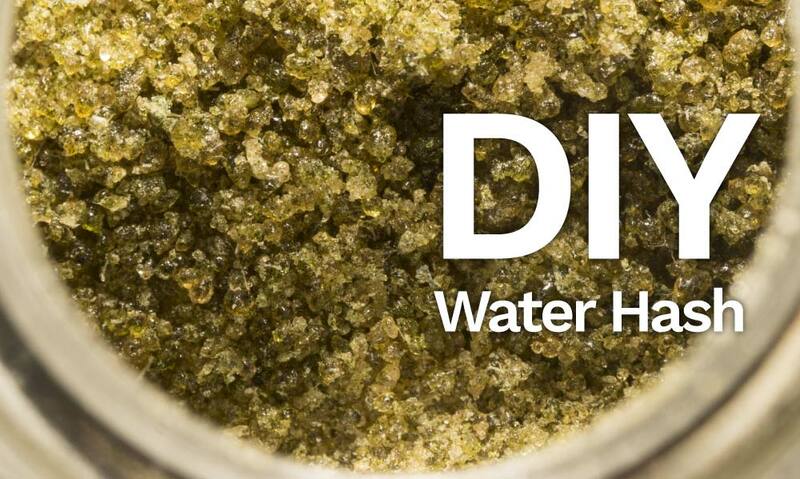 Another technique that is utilized by many cannabis growers is the screen of green. It uses a screen or a wire mesh to manipulate the growth of cannabis plants. This material will act as a guide during the plant’s growing phase. Thus, it is essential to employ this process early in the vegetative phase to make sure your plants will follow the pattern used by the screen. Think of this as similar to plants growing on a trellis, but the training is horizontal, once again to maximize the light available to the plant. This technique is accomplished by force bending a particular stem to accommodate other stems for light exposure. As to this process, you could use a bamboo stake, a rubber band, or a string to facilitate this technique. Once again, the goal is to mold the plants growth to the distribution pattern of the light source. All of these techniques will have a positive effect on your plants yields, but as indicated above, it is important that you know what you expect your yield to encompass. High yield can mean anything from small THC heavy buds, to massive quantities of THC medium flowers, to a plant which has a short growing season so that successive crops can be planted and harvested. It’s all about your yield, not the yield.